Many of you may be familiar with the TED Talks site. They have a collection of lectures given by interesting people all over the world. One of the talks is focused on how science can be abused for an agenda. 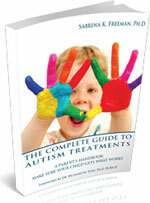 The talk is hilarious and will be of interest to every parent of a child with autism. 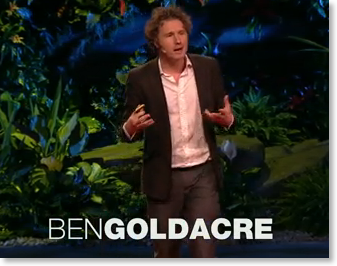 In this fourteen minute TED Talks lecture, Ben Goldacre amuses while he educates regarding why good science is crucial and what bad science actually looks like. Although Goldacre touches on many areas that have nothing to do with autism specifically, the insight he provides in terms of the way science is warped and distorted to push an agenda is extremely valuable. The field of autism is replete with junk science and this lecture provides a very entertaining way to arm parents with the knowledge to critically evaluate the next treatment that’s introduced into the autism marketplace.